We all work hard before our vacation to lose those last few pounds to look good in our shorts or bathing suit, but what happens once we hit the road? 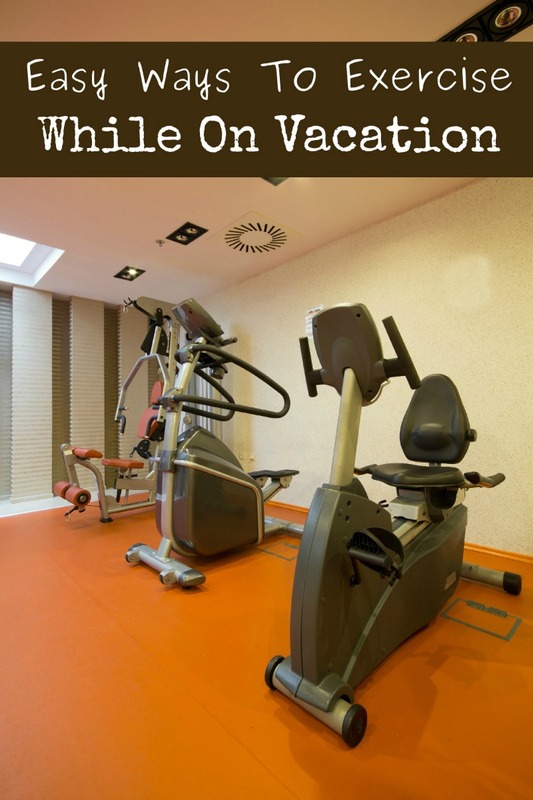 Here are some of our favorite Easy Ways To Exercise While On Vacation. You don't want to let all of your hard work go to waste once you hit the road!